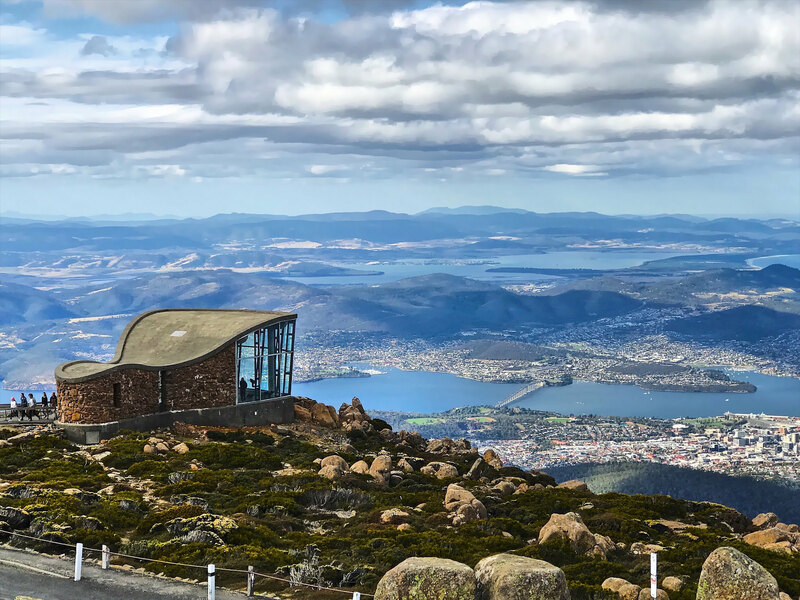 Fly private jet charter to Hobart, the capital city of Tasmania, Australia’s island state, offering goods at Salamanca Place and hiking/cycling trails and sweeping views from Mount Wellington. Whether traveling for a luxury vacation or business, our Hobart, Australia jet charter brokers can arrange a private flight to/from Hobart and neighboring areas. Travel to Australia using our Hobart private jet charter service and arrive in style! Hobart is the capital of Tasmania (TAS) island, Australia. It is one of the many travel destinations our clients fly to. Hobart provides many five star hotel options for luxury vacations, getaways, business travel, and events. The below list of luxury hotels are based on many factors including passenger feedback, location, amenities, and online reviews. Once arriving into Hobart via luxury private jet, our Hobart jet charter service brokers can also arrange ground transportation to/from the hotel of your choice. For a true experience of the Hobart life, and some great shopping, visit the Salamanca Market during your stay in Hobart. It’s also a great way to grab a tasty meal on the go. The Mount Nelson Lookout is a great place to sit a top the mountain and have a meal. The climb up could be a bit of a hike, but many say it’s well worth it. Request a Quote or give us a call at 1-888-987-5387 to speak with one of our Hobart private jet charter brokers for your next luxury vacation, business trip, or special event.